Our club president for this year, Deb, has chosen the Oxfordshire Association for the Blind as her charity for the year. 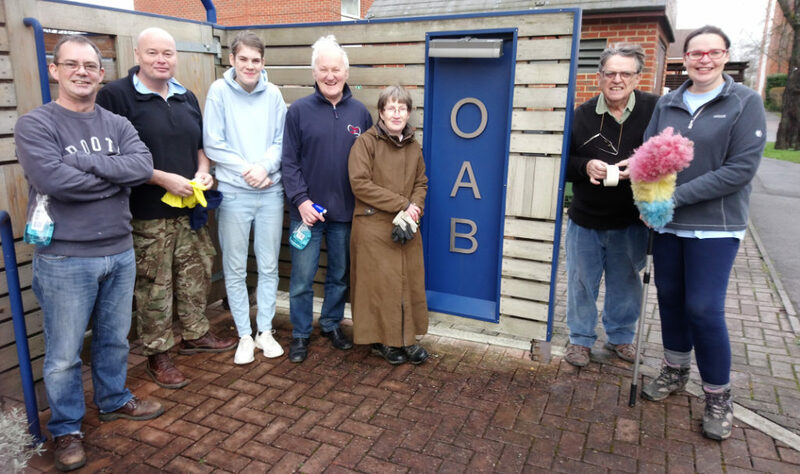 Our latest activity with their members was a bit of cleaning and decorating at their site on the Abingdon Road in Oxford on Saturday 26th January. 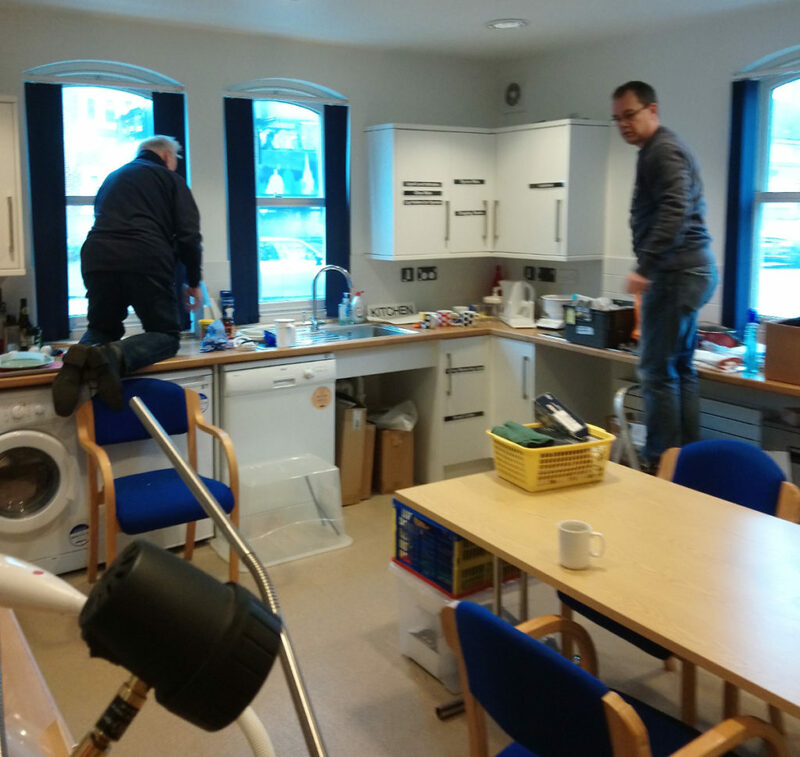 A bit of hard work but smiles all around.